Writing good chord progressions isn’t always easy, but Plugin Boutique thinks that it’s come up with a MIDI processor that makes it easier. Scaler is designed to help you find chords that work well together. It can detect the key and scale that you’re working in and suggest suitable chords, or generate a set of chords from scratch, giving you a platform to build on. 1,728 scales and modes are included, and there are specific genre and artist presets. Once the key and scale have been detected, you’re presented with a set of basic diatonic chords that you can audition. You can experiment with variations and voicings, and then drag and drop chords into Scaler’s sequencer to develop a progression. This can then be recorded or dragged into your DAW. Scaler runs on PC and Mac, and is currently available in VST and AU formats. An AAX version will be available on 1 December. 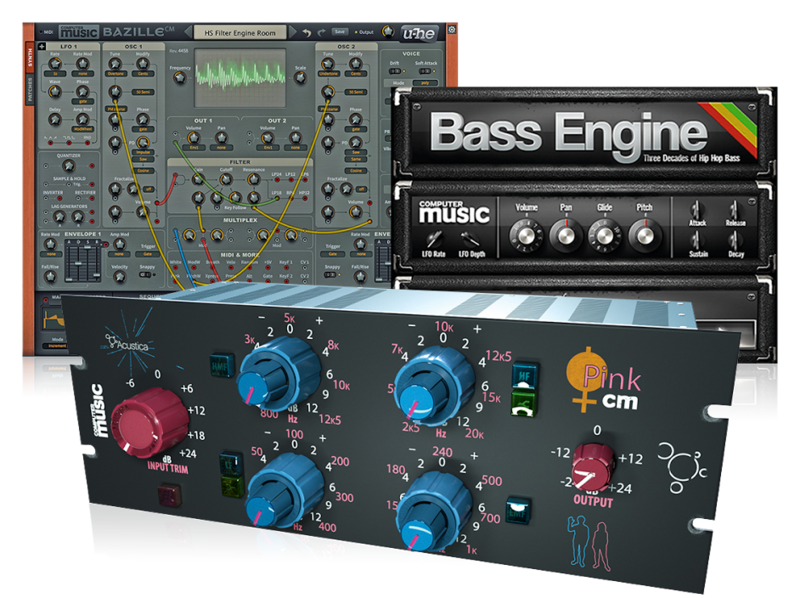 A demo is available on the Plugin Boutique website, and Scaler is currently on sale at the reduced price of £29.95/$39.87 (regular price is £39.95/$53.18).